I live far away from you. Are you happy to travel to my home to view and potentially buy my collection? The answer to this question is simply YES. I am very happy to travel and do so regularly. On the following map you will see where I have travelled over the years to buy collections. 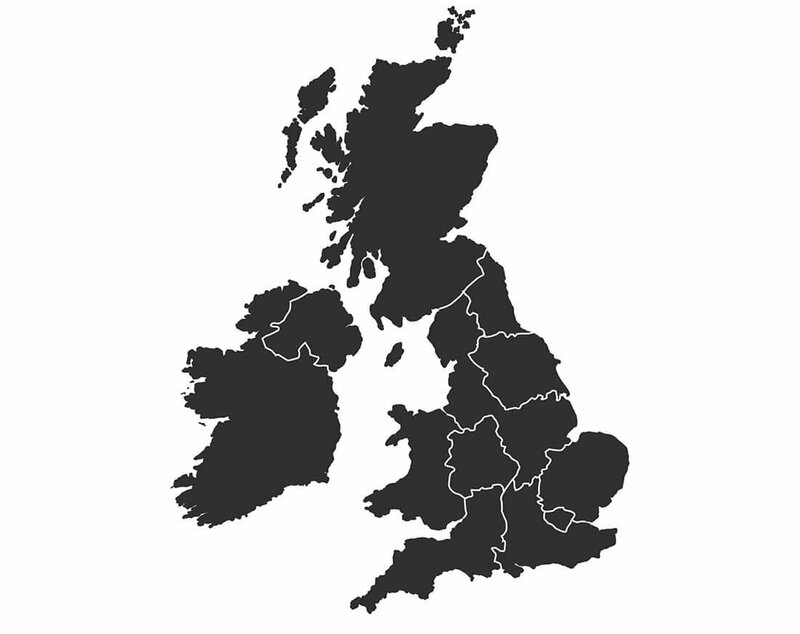 As you can see I have travelled all over England, Wales, Scotland and Northern Ireland. If you have a collection of diecast, white metal, resin, tin plate or plastic toy cars, buses, aircraft, trucks & lorries, F1 & racing cars, military vehicles, motorcycles, farm vehicles. Construction vehicles, toy soldiers & kits for sale please contact me.